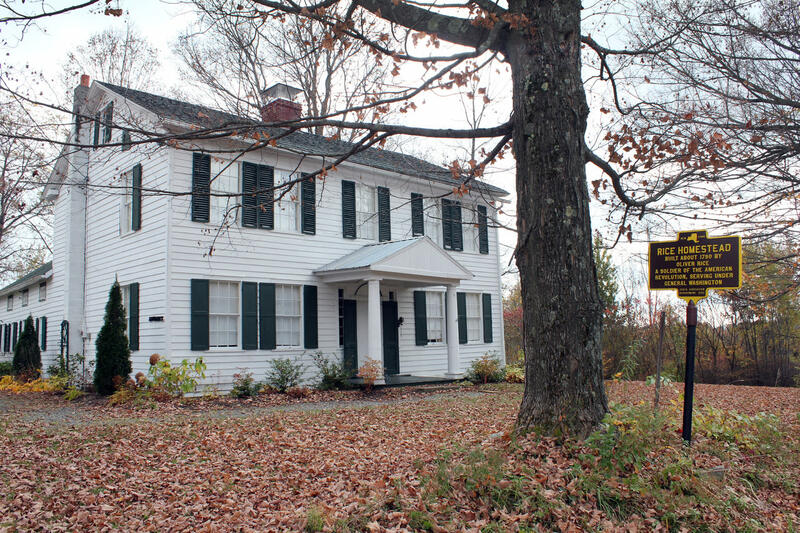 The Mayfield Historical Society maintains the Rice Homestead as a museum to illustrate the history of the area in a house built in 1790 and furnished with with the period. It contains a potpourri of historical treasures from the Rice family and the Mayfield area. It has merited a New York State Department of Education official Historical Marker and is on both the National and State Historical Registries. 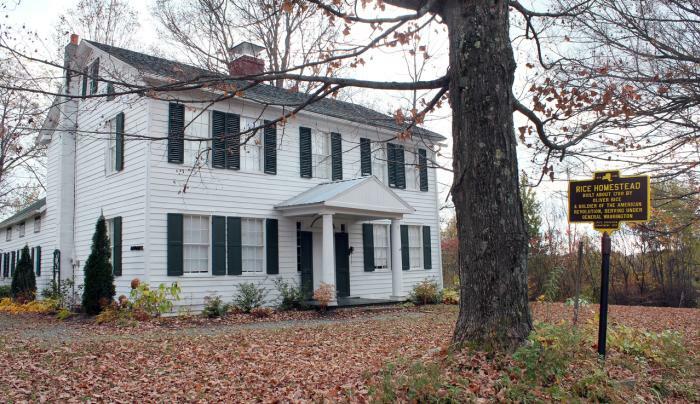 It is considered one of the few remaining colonial homes in the United States.